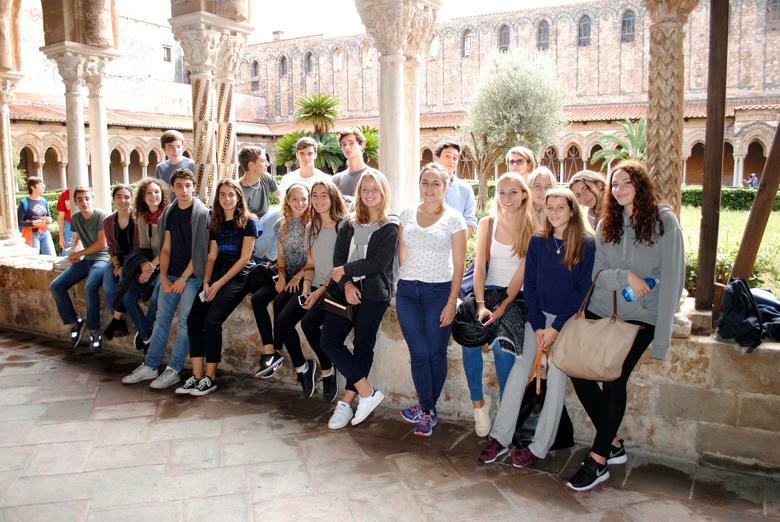 St. Stephen's School Photo #8 - Extra-mural Fall trips every October take students to every corner of Italy. 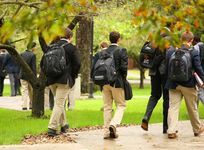 St. Stephen's School is a co-educational, non-denominational, boarding and day school, enrolling students from age 14-19 in grades 9-12 and for a postgraduate year. Founded in 1964, St. Stephen's provides a demanding classical liberal arts education taking full advantage of its location in the historic center of Rome. 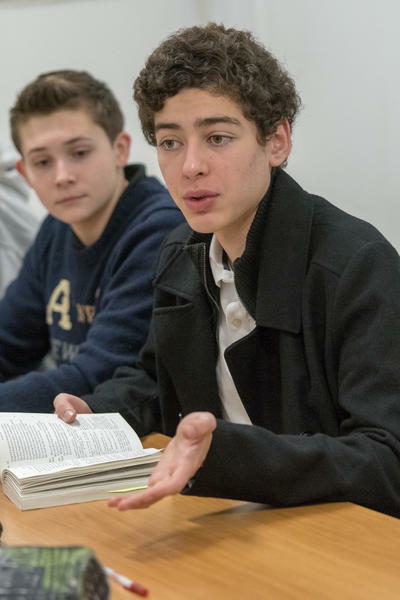 The school is modeled on the American independent school tradition, and offers a rigorous program based on well-rounded and comprehensive preparation by each student in six major academic areas: English, Foreign and Classical Language, History, Experimental Science, Mathematics, Arts. Primary objectives are academic excellence, fellowship and cooperation among students and faculty, and the development of students as independent, responsible, and involved members of the larger world community. 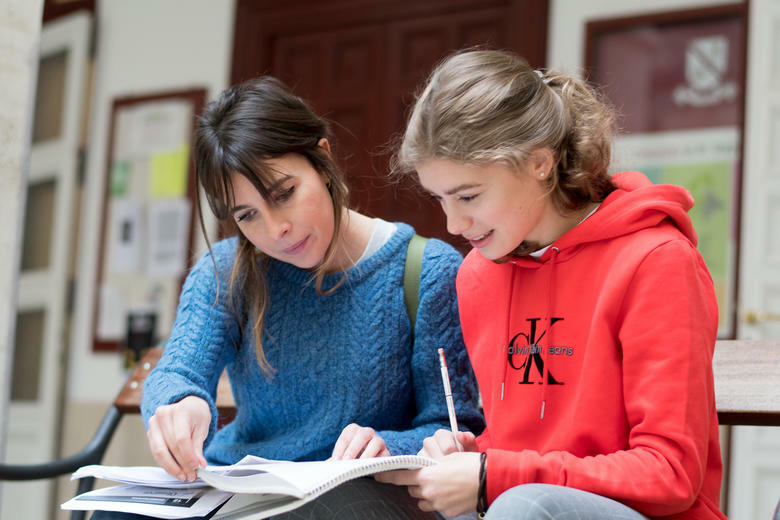 The curriculum prepares students for the American high school diploma, including a variety of Advanced Placements (AP) subjects, and the International Baccalaureate (IB) which allows students to enter universities worldwide. 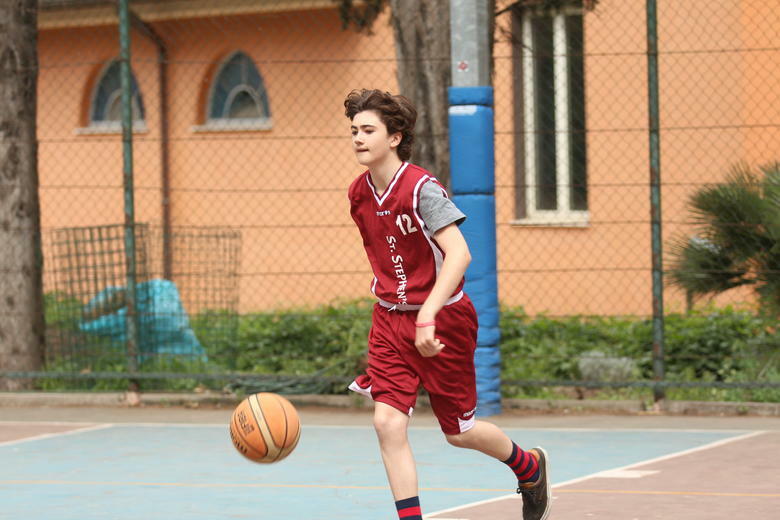 St. Stephen's School is a co-educational, non-denominational, boarding and day school, enrolling students from age 14-19 in grades 9-12 and for a postgraduate year. Founded in 1964, St. Stephen's provides a demanding classical liberal arts education taking full advantage of its location in the historic center of Rome. 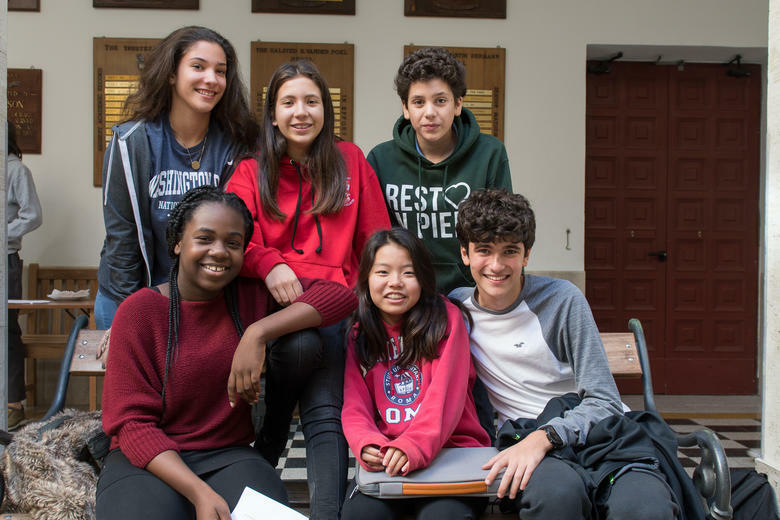 The school is modeled on the American independent school tradition, and offers a rigorous program based on well-rounded and comprehensive preparation by each student in six major academic areas: English, Foreign and Classical Language, History, Experimental Science, Mathematics, Arts. Primary objectives are academic excellence, fellowship and cooperation among students and faculty, and the development of students as independent, responsible, and involved members of the larger world community. 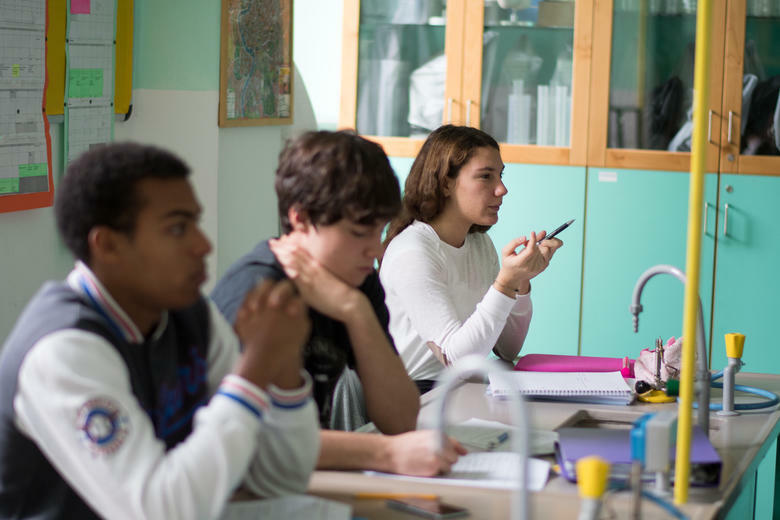 The curriculum prepares students for the American high school diploma, including a variety of Advanced Placements (AP) subjects, and the International Baccalaureate (IB) which allows students to enter universities worldwide. 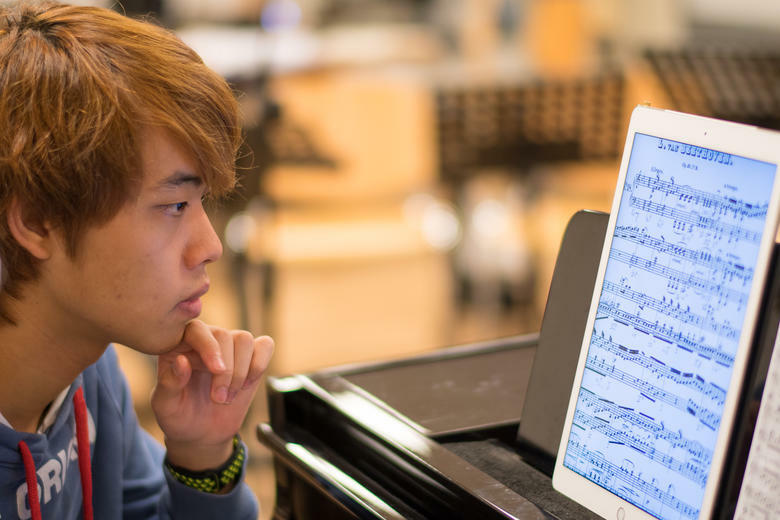 You can get a feel of graduation ceremonies at St. Stephen's from our latest trailer, which celebrates the Class of 2018: https://vimeo.com/275606489. 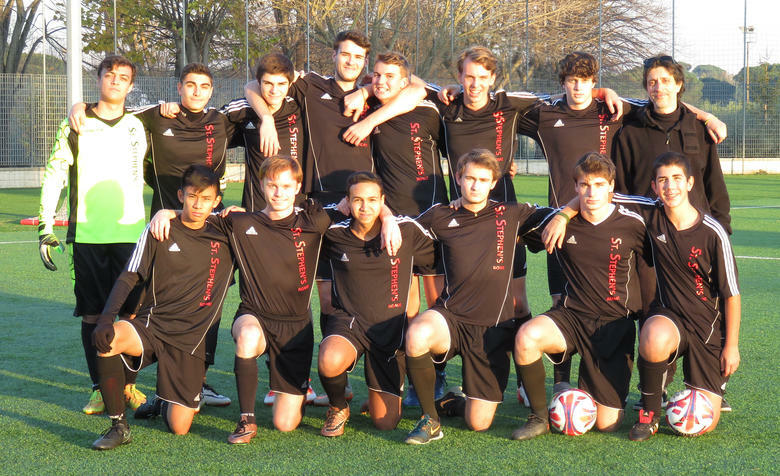 People that viewed St. Stephen's School also viewed these schools: Canadian College Italy, TASIS The American School in England, Ecole d'Humanité, Leysin American School in Switzerland (LAS) and Hawai'i Preparatory Academy.